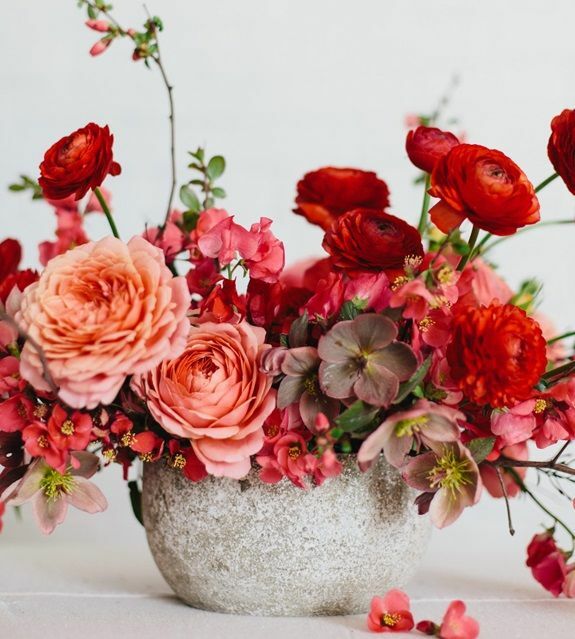 If you’ve ever seen one of Sarah Winward’s floral designs, you’ll know how masterful she is at her use of color. Listening to her describe how she creates a color palette for an arrangement is both beautiful and inspiring. “My favorite part of designing a centerpieces is determining the color palette. Colors really get me going! I love finding one stem that inspires me and then building off of that one color to make a palette. 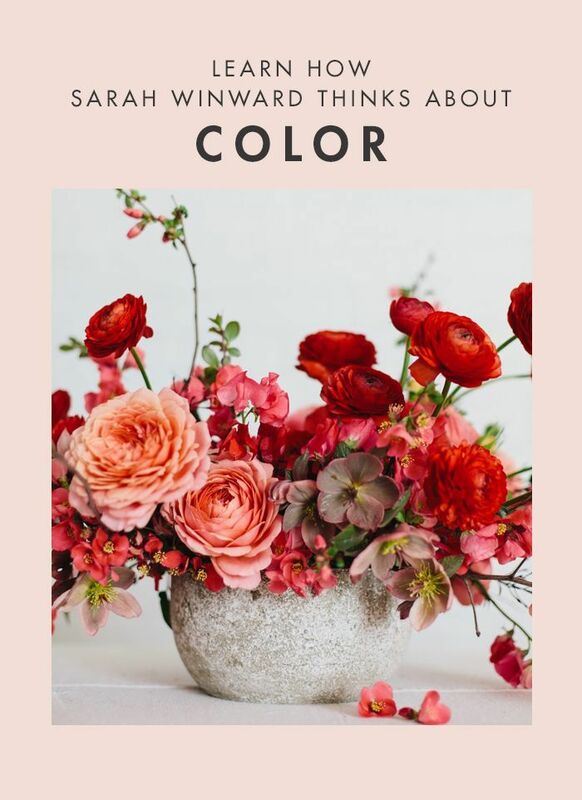 Today Sarah is sharing with us her thoughts on color and how she uses it to create movement in an arrangement. CLICK HERE to learn more and watch Sarah designing a centerpieces.